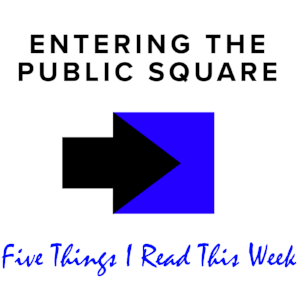 I found some great things to read this week. For once, I actually have some good news, so you certainly are not going to get that on your cable news network of choice. Although I start out with a story that seems a little bit negative, stick with me. This is definitely a happy week. Thanks again for listening, and as always, all music is provided by Audionautix.com.